GDPR takes effect May 2018 – Is your organisation prepared? 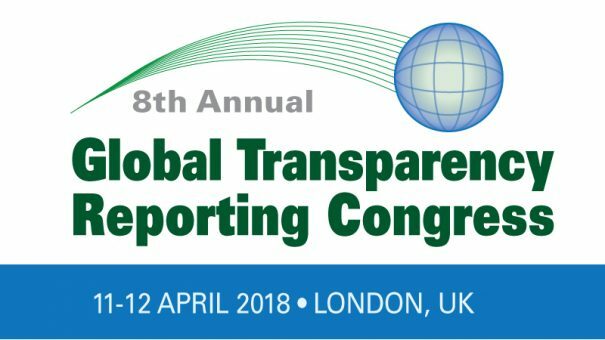 Join us 11-12 April in London for CBI and UBM’s Global Transparency Reporting Congress to convene with a multitude of life sciences professionals for one final roundup before GDPR takes effect. Plus, you’ll gain the latest update on evolving worldwide regulations for compliantly reporting HCP/HCO payments. Don’t miss this timely event, register now to ensure your place. As Brexit row becomes increasingly anarchic, is UK’s reputation with pharma suffering?